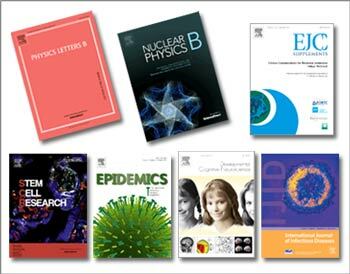 In June, The Lancet will launch its first gold open-access title. The Lancet Global Health will publish original research, commentary, correspondence and blogs on topics such as reproductive and child health; infectious and noncommunicable diseases, mental health, the global health workforce and public health. 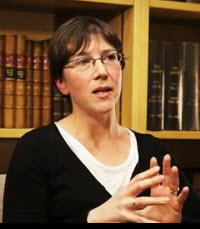 The Editor is Zoë Mullan, who joined The Lancet as an Assistant Editor in 1999, becoming Senior Editor in 2002. She has worked on several of The Lancet's large global health series and special issues, including those on chronic non-communicable diseases, maternal health, the global health workforce, disability and stillbirths. She is based in London. The Lancet is known for being a champion of global health research and policy and for its contribution to publishing the most authoritative global health science. 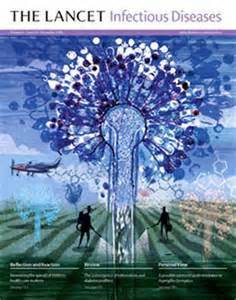 The Lancet Global Health, launching in June, is The Lancet's first gold open access journal. The first Lancet global health series on child survival, published 10 years ago in June, was a groundbreaking piece of research but also represented an unprecedented movement for global change. It showed that 10 million children were dying each year before their 5th birthday, but that two-thirds of these deaths could be prevented by simple measures such as exclusive breastfeeding and the provision of oral rehydration solution. These issues are the focus of two of the eight UN Millennium Development Goals — the set of poverty-reduction targets globally agreed upon in 2000 at the Millennium Summit in New York. The year after the series saw the birth of UNICEF's Child Survival Partnership, now part of the Partnership for Maternal, Newborn & Child Health (PMNCH), and subsequent Lancet series on neonatal (newborn) survival and maternal survival ensured that these key global development issues received high-profile and evidence-based action. 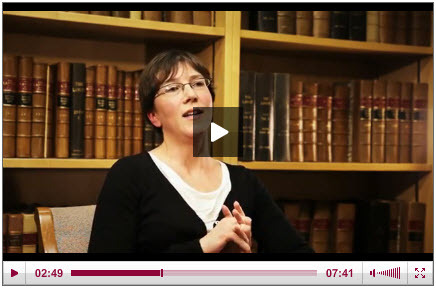 In this video, The Lancet Global Health's Editor, Zoë Mullan, and The Lancet's Editor, Richard Horton, discuss the philosophy of the new journal. The Lancet Global Health was created to give prominence to the more locally relevant concerns that might not make it to the pages of a general medical journal such as The Lancet. The treatment of a little-known yet devastating childhood infection in Papua, New Guinea; the delivery of antiretroviral treatment by nurses in South Africa; diabetes case management by rural health workers in Iran. All these research topics, and more, deserve high-profile dissemination. In Horton's words: "Global health does not happen at 38,000 feet; it happens on the ground, in countries, and this is whereThe Lancet Global Health can add prominence and support." The Lancet Global Health is also the first gold open access journal for The Lancet. There will be no subscriptions or registration barriers, and authors will retain copyright on all material published in this online journal. Like existing Lancet titles, this journal will focus on providing timely, influencial articles that are relevant to clinical practice. Emphasis will be given to local, context-specific research with regional or global implications, and the intention is to provide a voice for researchers who do locally relevant research to influence global debates. All original research will be subjected to The Lancet's usual rigorous standards of external clinical and statistical peer review, and will be edited by experienced copy editors. Although the scope is towards more locally relevant research rather than the vast multi-country studies that The Lancet weekly journal is known for, quality will remain high and priority will be given to studies with a robust methodology and practical relevance. When English surgeon and social reformer Thomas Wakley foundedThe Lancetin 1823, he announced, "A lancet can be an arched window to let in the light or it can be a sharp surgical instrument to cut out the dross and I intend to use it in both senses." This philosophy remains at the heart of the journal today. Through the 19th and 20th centuries, The Lancet pursued its mission to grow the evidence base the world's medical community requires to combat the global burden of disease. Entering the 21st century, The Lancet has launched specialty journals in the fields of oncology, neurology, infectious diseases and, in 2013, respiratory medicine, global health (in June) and diabetes and endocrinology (in August). As an independent, authoritative voice in global medicine, The Lancet publishes medical news, original research, and reviews on all aspects of clinical medicine and International Health. 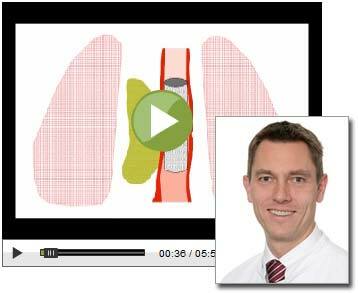 TheLancet.com website publishes important journal content online ahead of print publication. The Lancet became part of Elsevier in 1991. Learn more about The Lancet here. 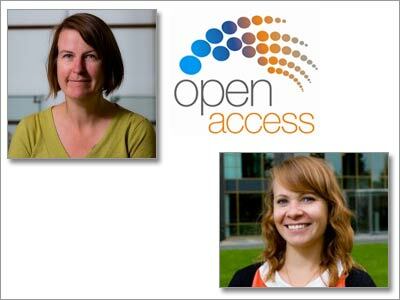 More Elsevier journals are changing to open access; what will this mean for authors and customers?